The first and really hard to find vinyl reissue of Kingsley Bucknor. Also know as "King Bucknor" the famous Nigerian producer, arranger and singer delivered two brilliant, hypnotic and long traditional afro-beat tracks . 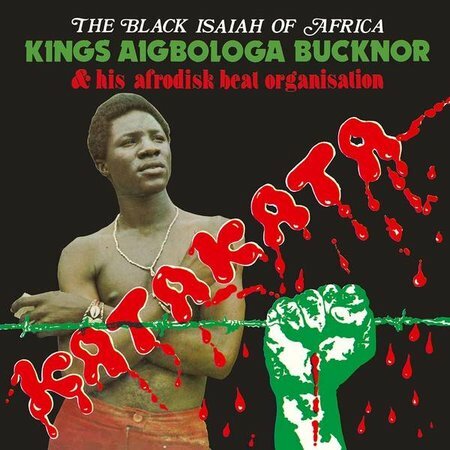 All the ingredients of the afro-beat definition are here, killer drums, straight riff guitars, hypnotic bass, heavy horns chorus, strong political lyrics with beautiful melodies.